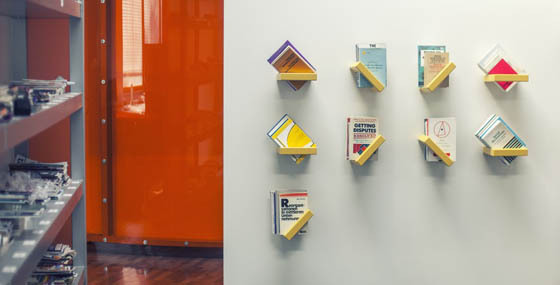 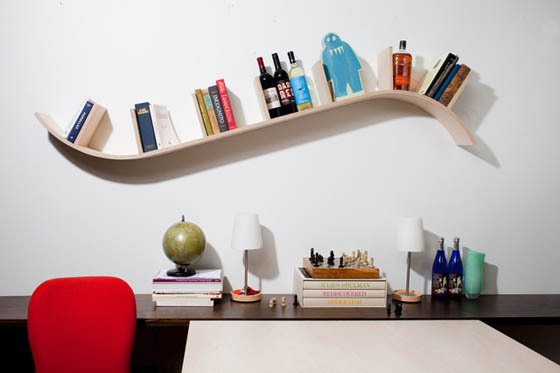 Shelf is one of the most useful furniture at home, which can not only be used as storage but also a display area or more. 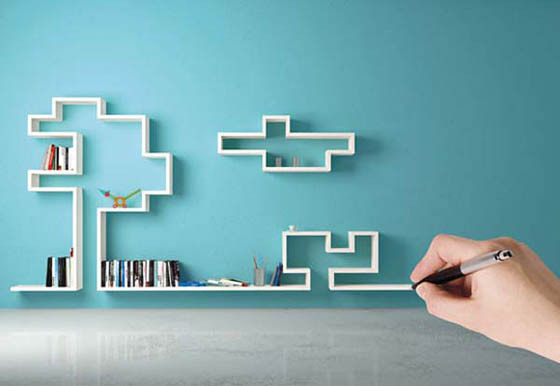 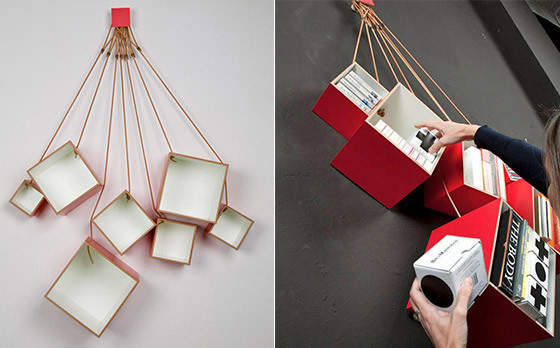 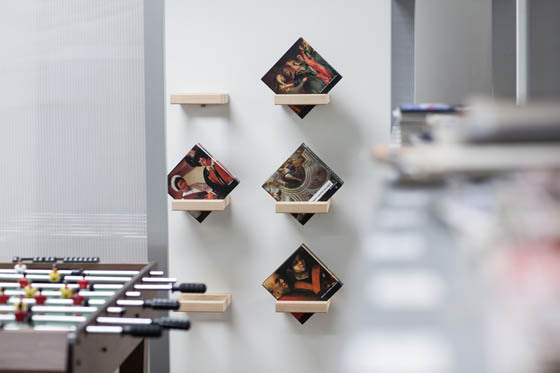 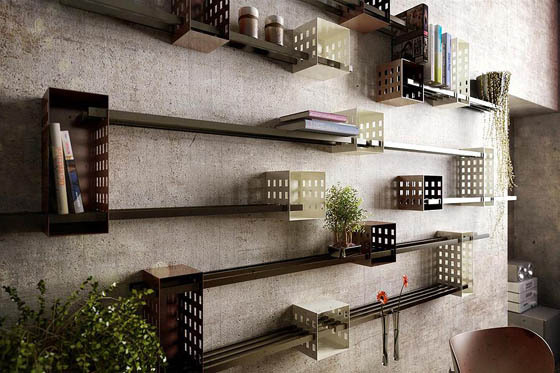 Here we collection 20 of The Most Creative Shelving System Designs. 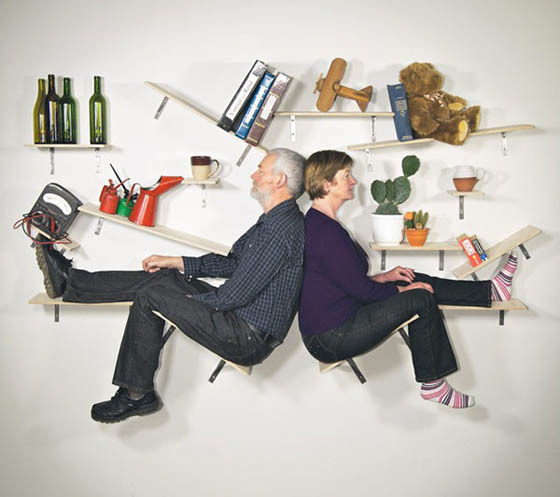 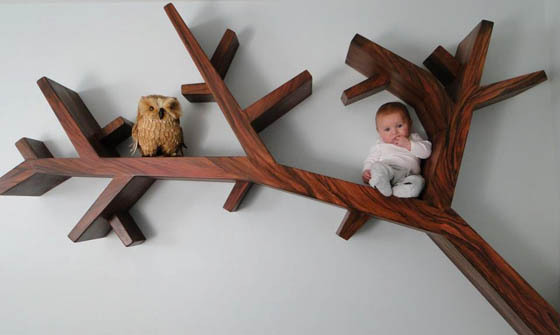 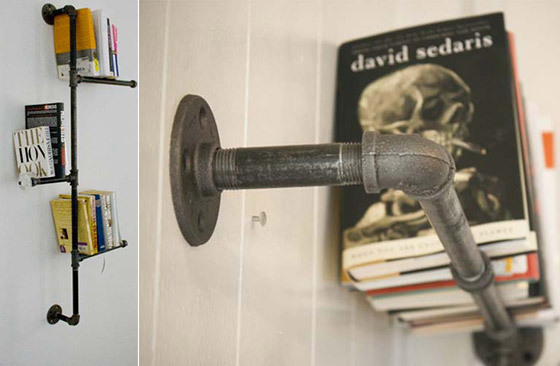 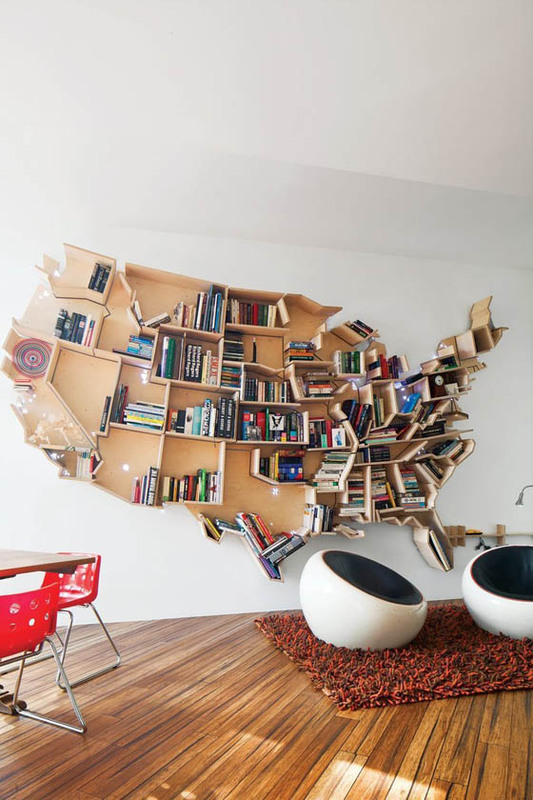 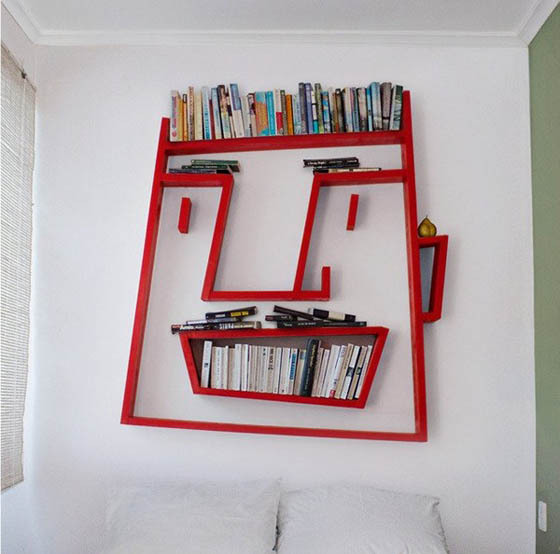 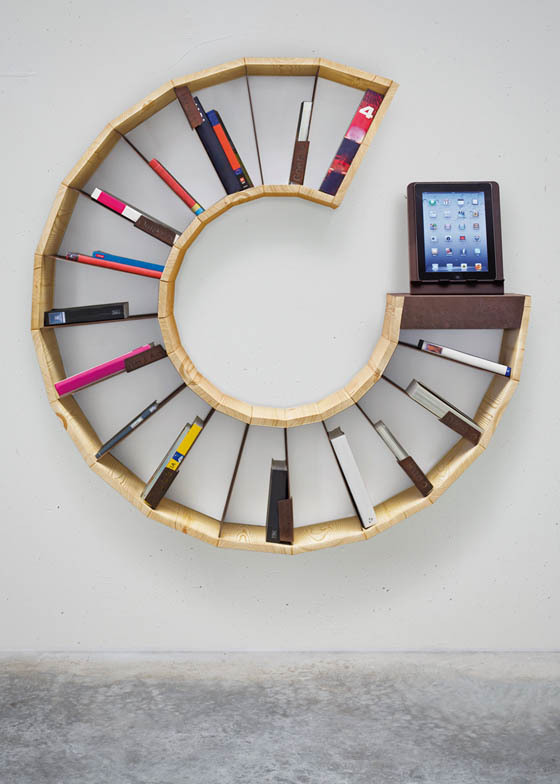 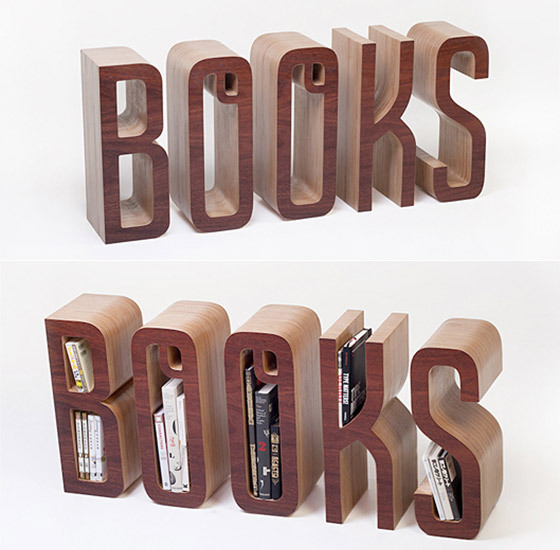 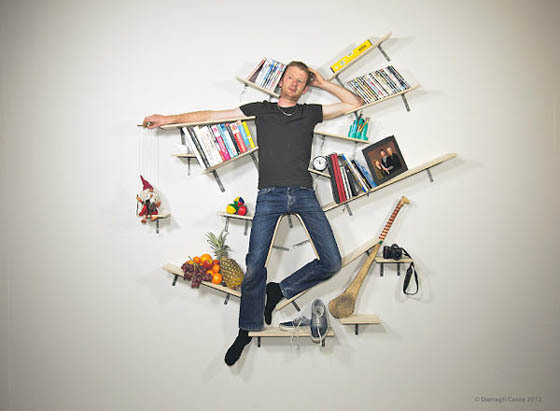 They are not our normal shelves but something creative and unusual. 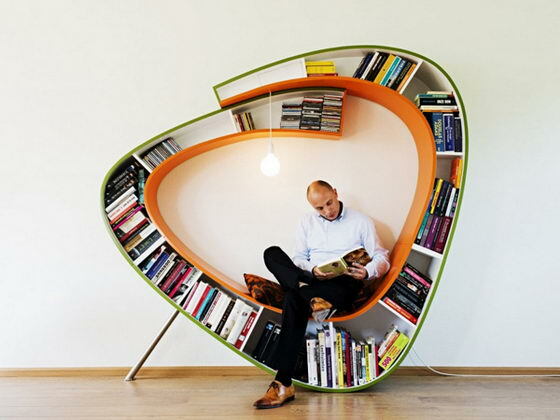 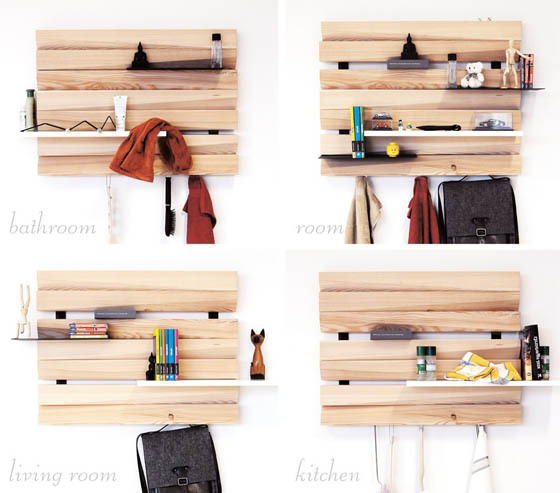 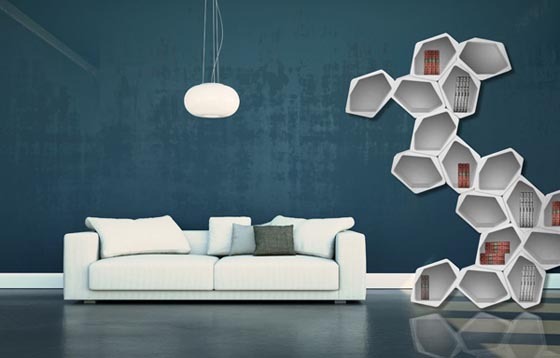 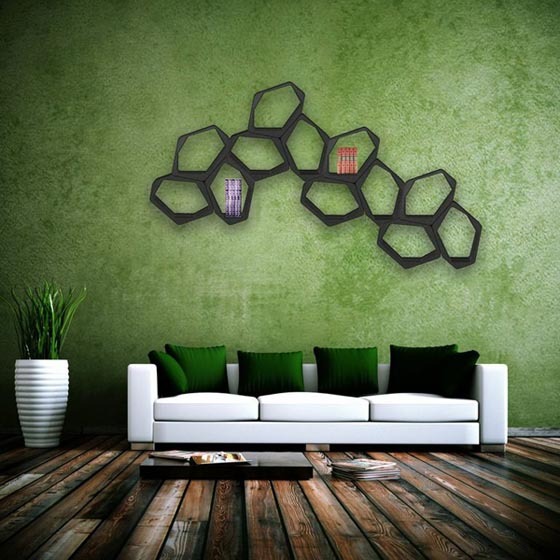 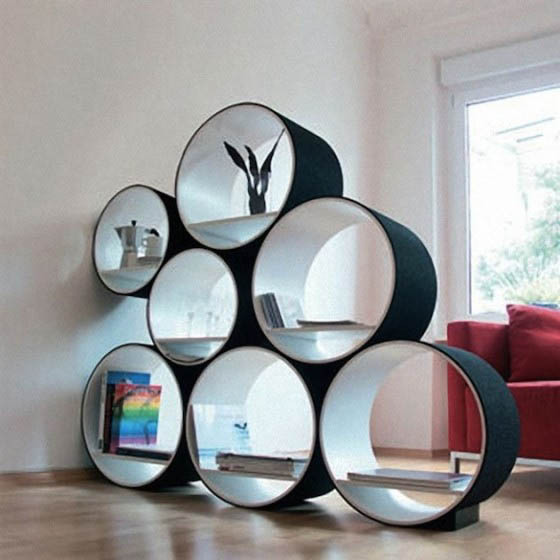 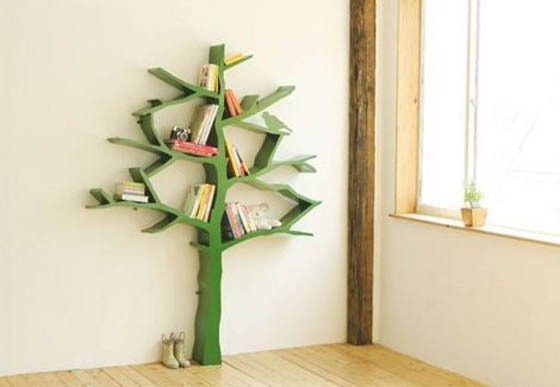 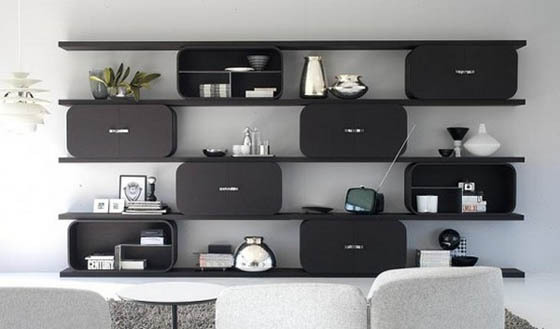 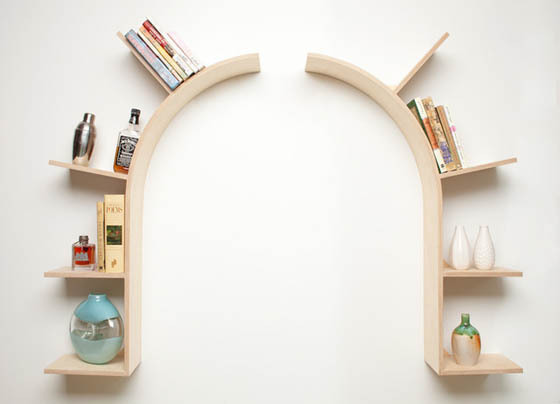 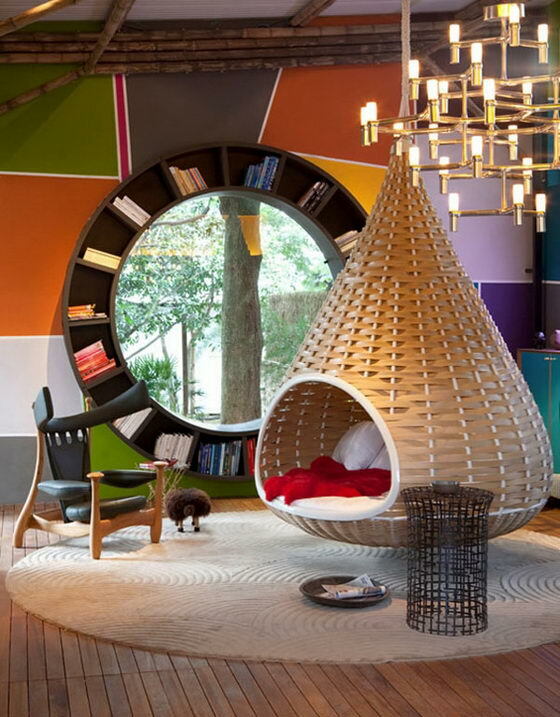 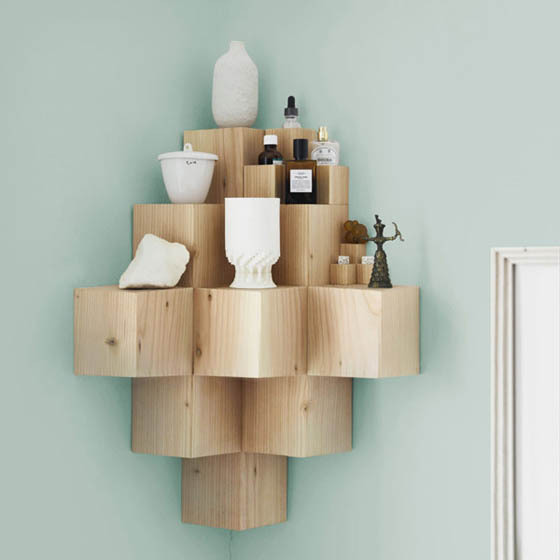 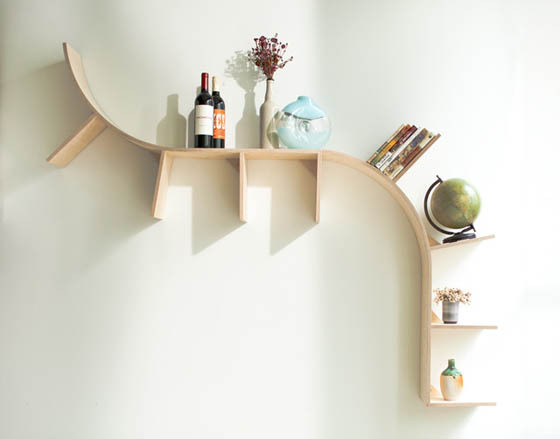 Each shelving design has one or two things special, such as unusual shape, multi-functional design. 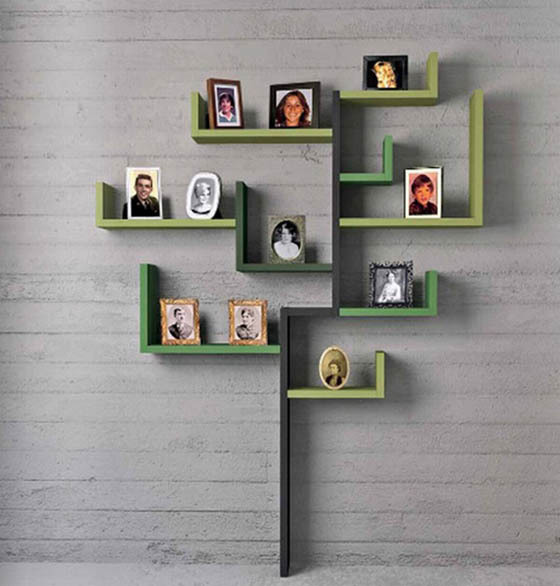 Take a look and tell us what is your favorite design.